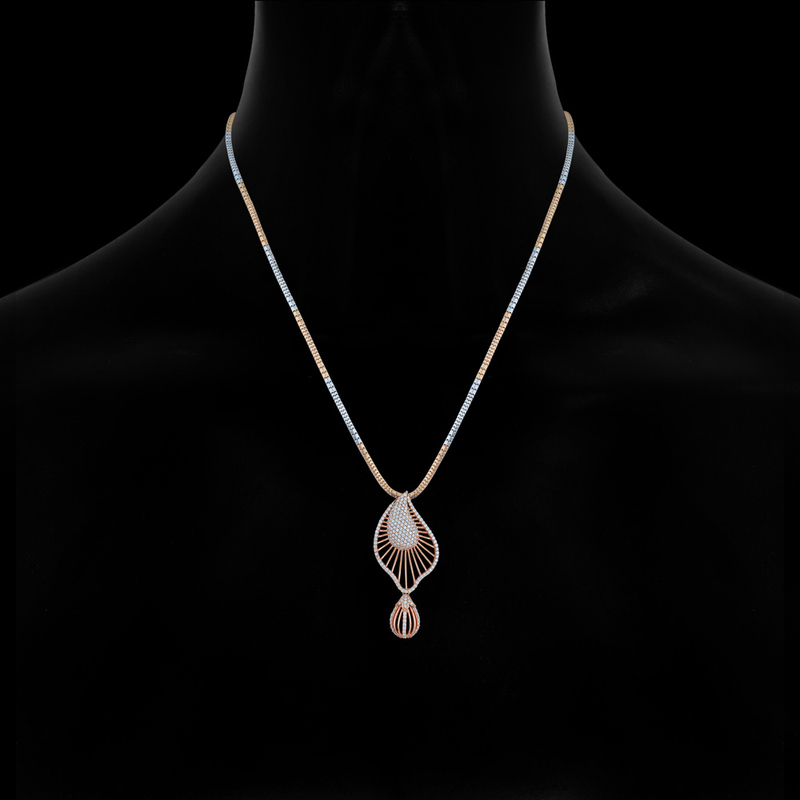 The subtle and contemporary netted design of this diamond pendant is certainly going to trap you in its beauty. Twig Trail Diamond Pendant is made of 18K gold, embellished with 0.308CT diamonds will make sure to never let you down. This one piece of Diamond jewelry will make you look beautiful and attractive at the same time regardless of any occasion. Add this delicate piece to your jewelry box and take it to the next level.